Tailoring software allows quick turnarounds and customization at larger scales. Customers do not face fitting problems. Repeated process of reusing the pattern is possible. General Business Activities Fashion Dot has established as a tailoring training Institute in Salem District, in the year of 2001. 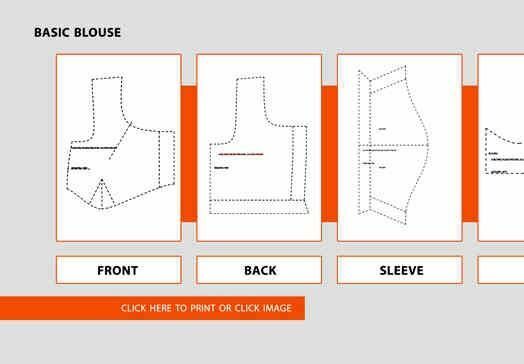 Our traditional business is based on all kind of tailoring’s like Gents, Ladies & kids.Based on the discussion We launched Tailoring Training DVD in 2010 | computerized Tailoring software in 2011 | Automatic Cutting Software through Laser cutting in 2017. 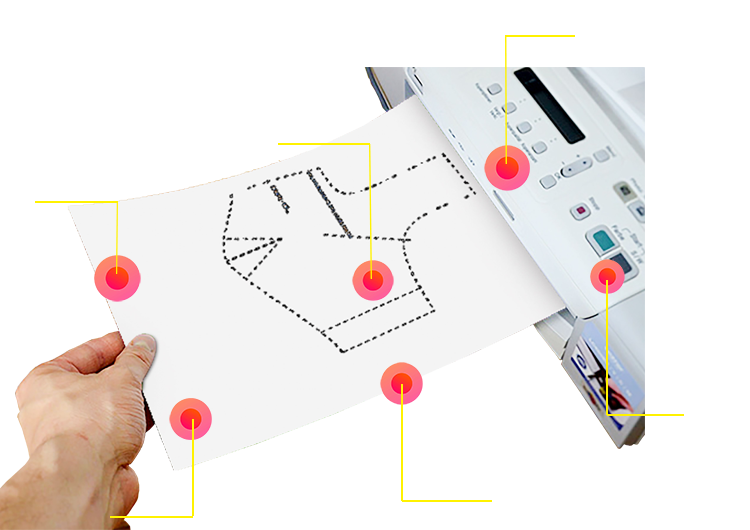 Fashion Dot satisfies the tailoring industry needs of pattern making software and helps your business to function smoothly. Although tailoring business has been making through all these years, in the current period it’s has become quite impossible to run it perfectly considering the huge business volume, situation and stressful time.